I created this album with my brother Nic Higham. 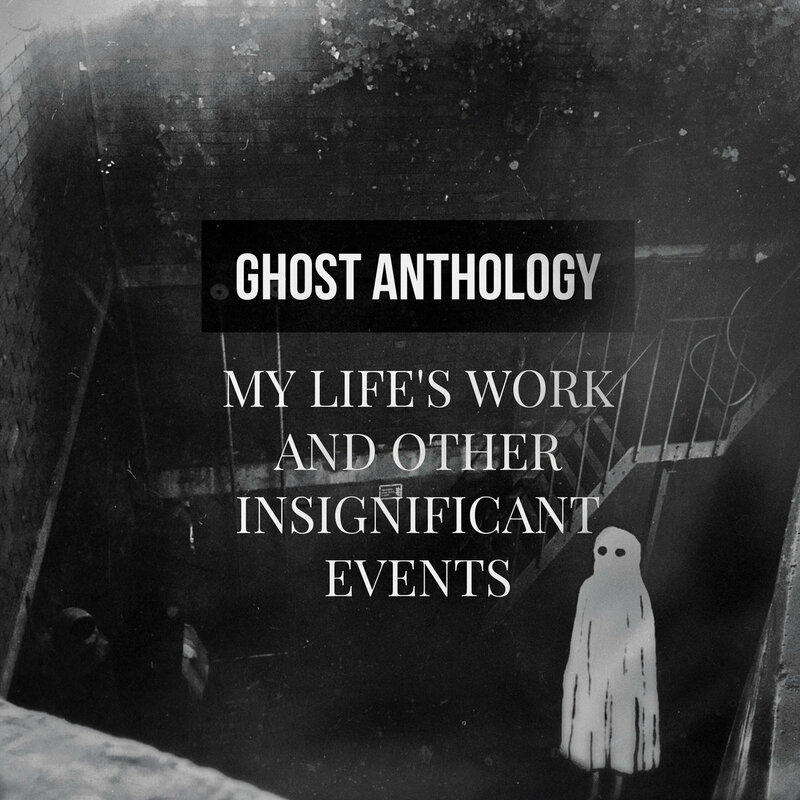 Ghost Anthology combines eclectic styles to create rich textures of sound across the tempo spectrum, with an undertone of warmth and mystique. At times danceable, always contemplative.